Hey everyone! We've decided on the date for our next tournament. 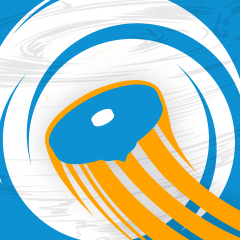 We'll be hosting Burst Format on Saturday, January 20th at Anime Shogatsu. You can find the full details above. Please hit the blue JOIN TOURNAMENT button at the top of the page if you can make it. One question me my dad and sister are coming does that mean I have to 3 member ship tickets? (Jan. 05, 2018 7:01 PM)Tahoor Wrote: One question me my dad and sister are coming does that mean I have to 3 member ship tickets? To enter the convention you need a ticket so I would say yes. If there's anything you want, please PM me as I will not be bringing everything to the event. So can you guys give me directions to get the ticket for the tournament? And also so in total to join the tournament it would be 30 dollars because 15 for tournament and 15 for tournament? (Jan. 05, 2018 9:15 PM)Cam77 Wrote: So can you guys give me directions to get the ticket for the tournament? And also so in total to join the tournament it would be 30 dollars because 15 for tournament and 15 for tournament? Because of convention policy, the cost is actually only $15 total for the ticket. That's why it says "$15 cash or $15 with Blader Passport" in this thread; it signifies there is a cost whether you have a WBO Passport or not due to the cost of the ticket for the convention. I am new for this site and my son really want to join this tournament so here we are! 4 of us in the family will go, should i buy a passport and three tickets, or 1 passport and 4 tickets? So, you do not need a WBO Blader Passport for this particular event. Regularly our events are $6 for a single event or $20 CDN for a year-long Blader Passport. Almost all of our events don't take place at conventions, so this one is a bit of an exception. hi there .. i will be taking my son to the tournament. do i have to buy the ticket in advance or can i pay at the door? (Jan. 12, 2018 10:53 PM)chasethedrainer Wrote: hi there .. i will be taking my son to the tournament. do i have to buy the ticket in advance or can i pay at the door? Great! I would recommend buying your ticket in advance (http://animeshogatsu.com/membership/), as the pre-registration price is $15 (ends January 15th) while the price at the door is $20. (Jan. 05, 2018 8:25 PM)Kei Wrote: If there's anything you want, please PM me as I will not be bringing everything to the event. My son is looking for Spriggan Requiem. Do you have one for sale? Is the best place to purchase these from eBay? Is that where you get yours from? How long do they take to ship from Hong Kong? Is there anyone in the Toronto area that sells them? 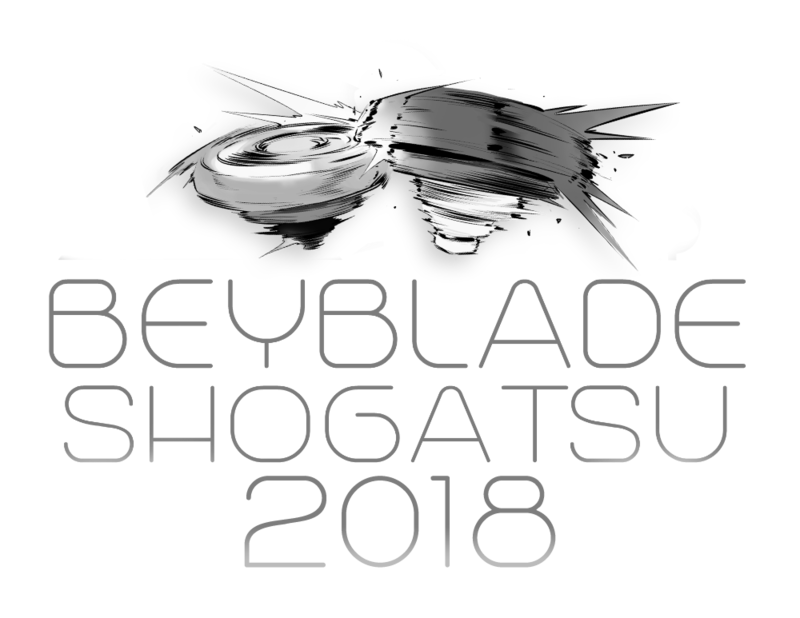 If my son wanted to come to this tournament just to purchase a beyblade, would we have to pay to enter? I'll be bringing my daughter who's 3.5 years old. Does she need a ticket too? (Jan. 13, 2018 4:05 AM)Kei Wrote: Great! I would recommend buying your ticket in advance (http://animeshogatsu.com/membership/), as the pre-registration price is $15 (ends January 15th) while the price at the door is $20. I am pretty sure she requires a ticket. Alright i'll join the bandwagon. Excited to see how many people we have registered! (Jan. 14, 2018 6:44 PM)mepthe Wrote: My son is looking for Spriggan Requiem. Do you have one for sale? I do indeed! See my list above. I would say eBay is the easiest way to order Beyblades, and maybe the most effective if you are fine with waiting a little bit longer than normal and are not buying a huge volume. Myself, since I often order a lot for the whole community I usually order via Japanese retailers and Yahoo! Japan Auctions and then have them shipped all at once from a middleman service called http://zenmarket.jp/. Nobody sells the TAKARA-TOMY Beyblades in Toronto that I am aware of, unfortunately. 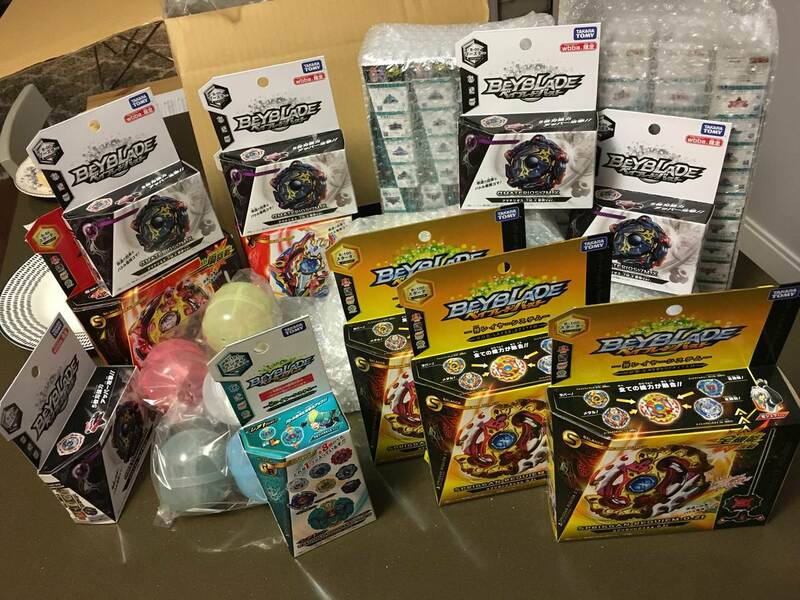 I will be providing A&C Games (where we usually play in the winter) with some Beyblades to stock so that people who aren't in the community yet can find/purchase them, but I would recommend going directly through me instead since it'll be faster and cheaper. You have to purchase a membership to enter the convention. If he really wants to come to only purchase a Beyblade, I may be able to meet you outside very briefly during the event if we can agree on a specific time. Send me a private message and we can discuss that. (Jan. 15, 2018 4:17 AM)chasethedrainer Wrote: I'll be bringing my daughter who's 3.5 years old. Does she need a ticket too? ILL buy a beat kukulcan co formed for 53 or whatever it costs without the bey code but can I pay 25 at the tournament then the rest for the next tournament?